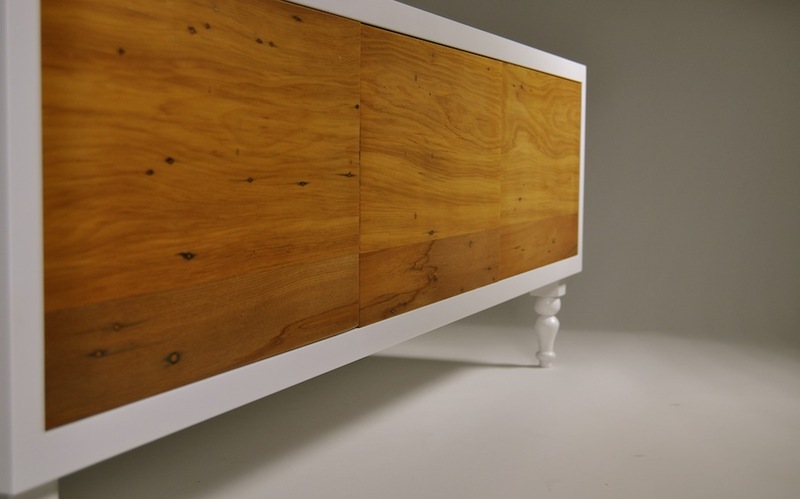 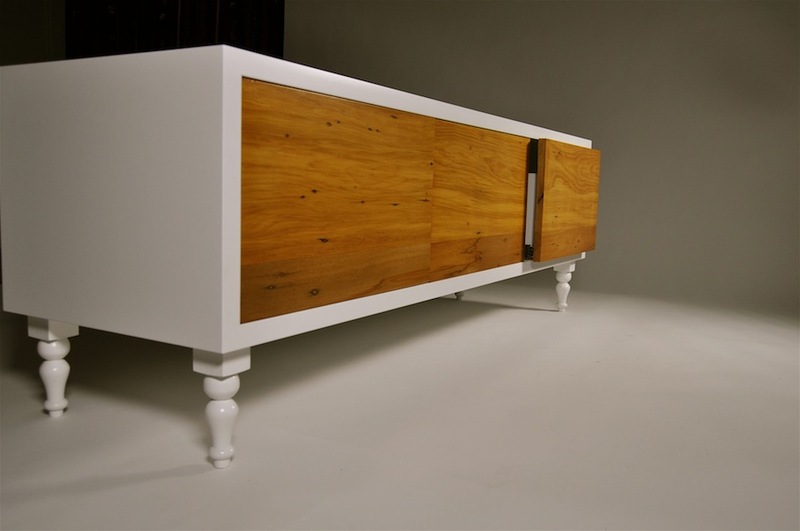 Utilising recycled Rimu, this is a long, low version of the original Mano Laca sideboard. 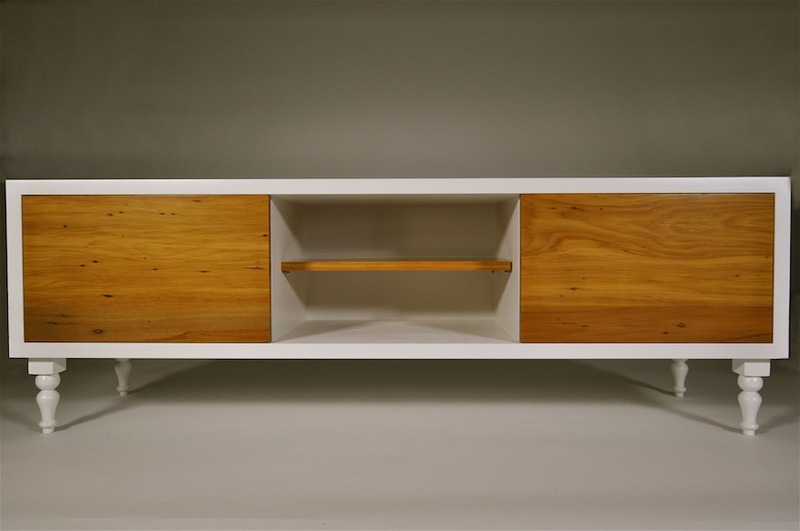 This works well as a multi functional entertainment unit with two versions shown here: a three drawer configuration, and a central shelf with two drawers at either end. 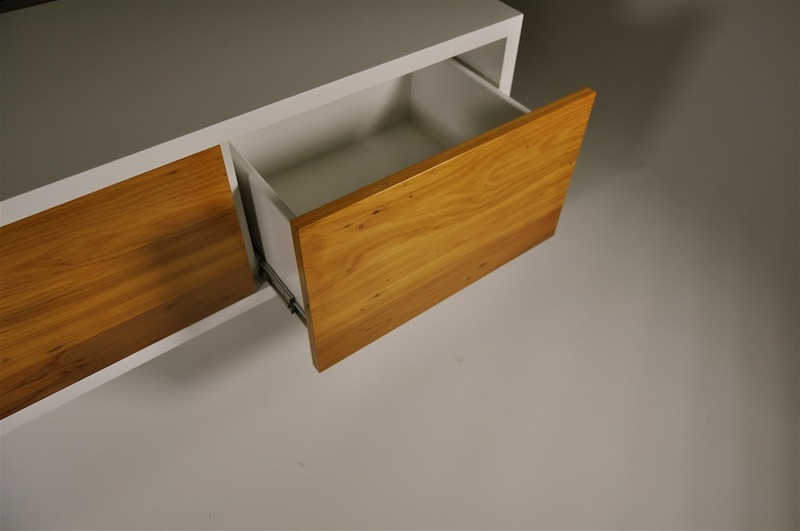 A practical yet classic design.